This is it! 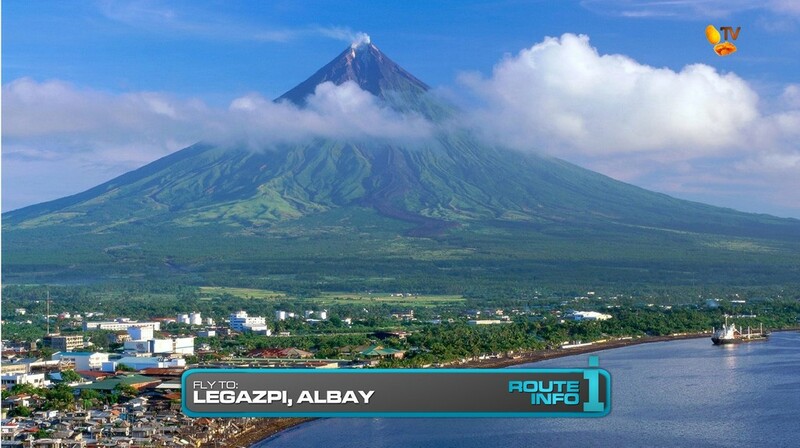 The Final Leg of the Race begins as teams learn their final destination city is Legazpi City, Albay. Teams will be flying out of Tokyo Haneda on Philippine Airlines and arriving in Manila at 4:50am. They will then fly Cebu Pacific to Legazpi, arriving at 8:40am. 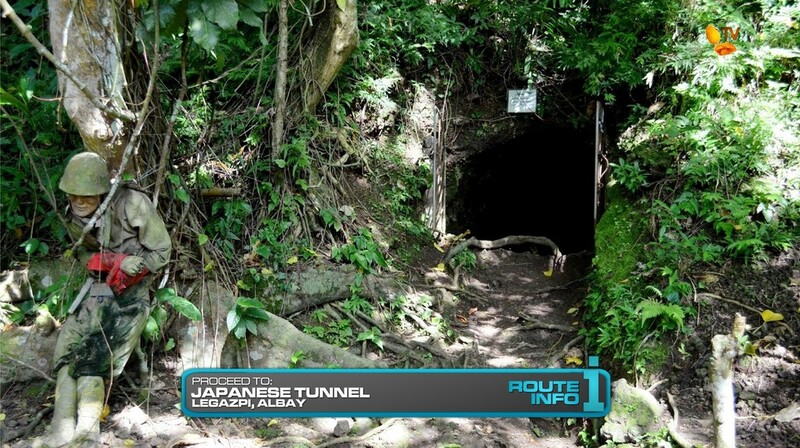 Teams will hop into flagged tricycles to take them to the Japanese Tunnel at the foot of Lignon Hill. Here, they will head into the tunnel to find the next clue and a marked stone they must keep with them until further notice. Teams must then make their way on foot to the viewpoint on Lignon Hill. 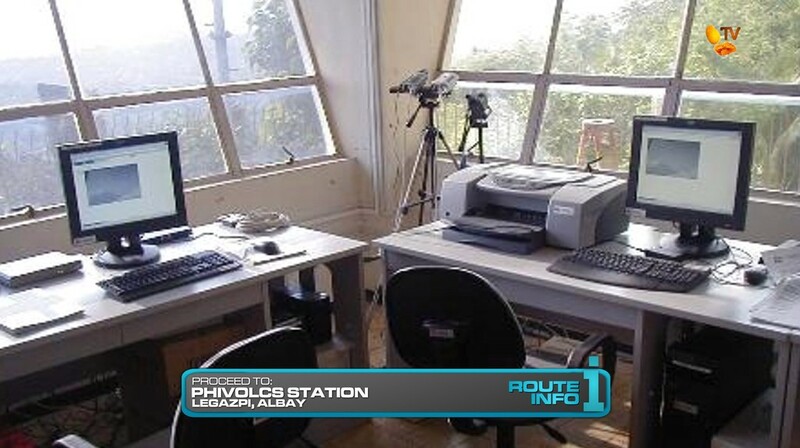 That clue will direct teams to the PHIVOLCS Station at Lingon Hill where they will check-in on the alert level of Mayon Volcano. They will then be given the coordinates of the Finish Line! 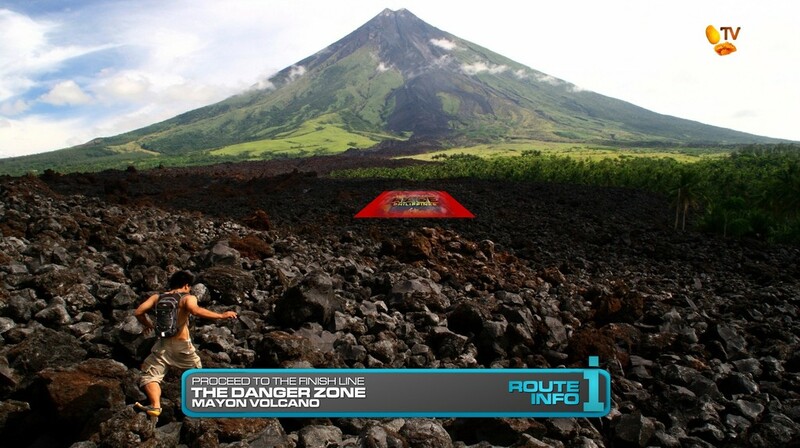 and confirmation that the Finish Line is right outside of the Mayon Volcano danger zone. They will also receive authorization to travel there as well as be given their next clue. 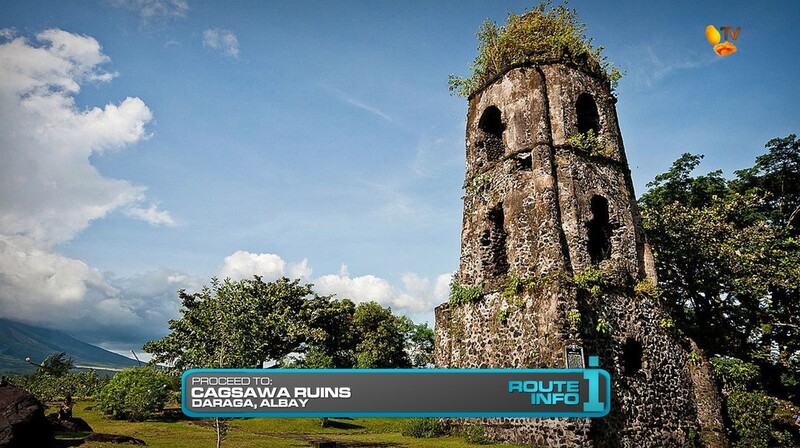 That clue tells teams to make their way to Bicol Adventure ATV to ride a marked course to the Cagsawa Ruins. Here, teams will experience the first ever TARPH Switchback when they will play a round of Agawan Baboy! This infamous and hugely popular Amazing Race task requires each team member to catch an oily pig from the mud pit and transfer them to a nearby pen to receive their next clue. 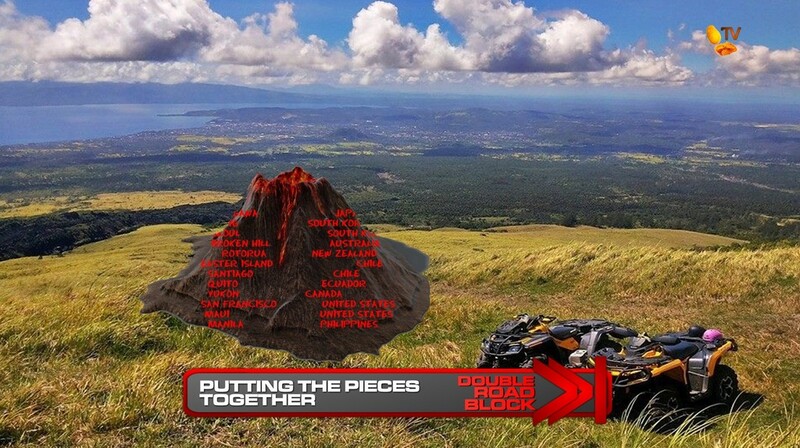 That clue directs teams to hop back onto their ATVs and drive themselves to the location of the Double Road Block and final task of the Race. Who can put the pieces together and Who can put the pieces in their place? On this Race, teams have traveled around the Pacific Ring of Fire. And for this final task, they will be assembling a volcano using rings representing each Leg of the Race. The team member who can “put the pieces together” will search the area for two halves for each of the 12 rings that will eventually form the outer shell of a large model volcano. One half will have the location of each Pit Stop, plus the Manila Starting Line while the other half will have the corresponding country. They must then hand each ring to their partner who “can put the pieces in their place.” That team member will be hanging in the air and must drop the rings over the center tube of the volcano in the correct order. 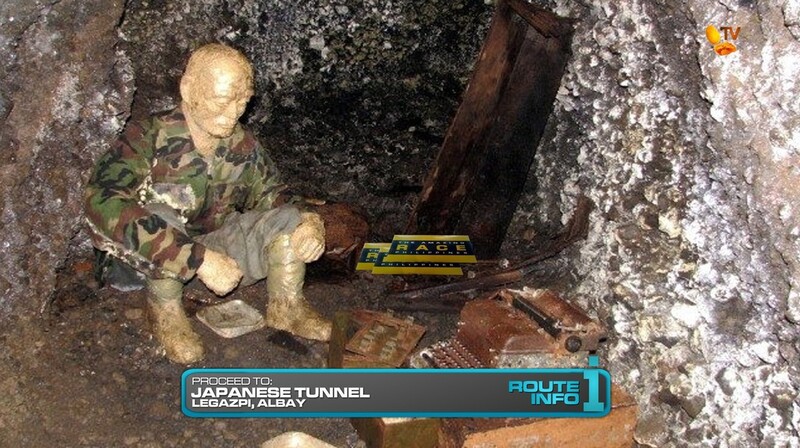 Once the teams have the volcano fully formed, they can place the stone they retrieved from the Japanese Tunnel into a slot at the foot of the volcano. If their pieces are correct, the volcano will erupt with their clue somewhere in the lava flow. That final clue tells teams to use a provided GPS and the coordinates they received from the PHIVOLCS Station to find the Finish Line! They will ride ATVs along a route with flags that are spaced 100 yards from each other. The first team to cross the Finish Line will win two brand new 2016 Kia Souls! Two fully furnished house and lot properties from RCD Royale Homes! A Samsung Galaxy package that includes a Samsung Galaxy S6, Galaxy S6 Edge, Galaxy Note Edge, Galaxy Tab and a pair of Gear S watches! A full year of unlimited free minutes, messaging and data from Smart! A trip for four to any country they visited on this Race courtesy of Travelocity! A full year of Jollibee, worldwide! And P2 million courtesy of PLDT Home Telpad! Did you notice the Ring of Fire route? Hehe. The best Starting Line would’ve been at another volcano in the Philippines. I was hoping Taal, but I really had no idea where in the Taal area I could have a Starting Line. There are like no open spaces or parks anywhere! Especially in Metro Manila! Plus, I needed teams to fly on those flights to Honolulu. But at least things came full circle with the Kalua Pig in Leg 1 and the Switchback to Pig or Jig here. lol Pig or Jig shall be immortalized! Now I do think this Leg could use another task or two. And finding a Finishing City was pretty hard as well! But the highlight is definitely the final Double Road Block. The pieces of the volcano could also be changed to really anything else from the Legs. Maybe flags of the countries to photos or engravings of Pit Stop locations or Pit Stop Greeters. Anything really. But the city and country is just a basic starting point for this task. Especially since the real challenge is finding the pieces and then having the hanging person drop the pieces correctly around the tube. Then they still have to search through the gooey cake and ketchup lava for the actual clue. Driving the ATVs could pose a safety concern, but that should checked out beforehand, of course. 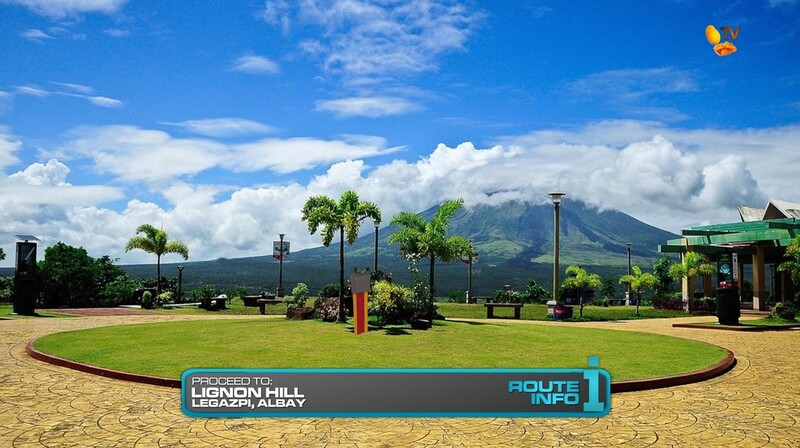 And having the Finish Line as close to Mayon Volcano as possible should be a nice, stunning shot at the end of the Race. Overall, I like the route. It could’ve used one more rural Leg outside of the big cities. And there were no Yields this season, only U-Turns. My hope is that somehow TARPH teams will be more willing to U-Turn others. That would mean having really competitive teams. Since TARPH wants the drama, they have the forced U-Turn every Leg. Having optional U-Turns are less sure, but would provide a different type of drama. Who knows. But, another successful (lol) TARPHDME is over. On to the next season!